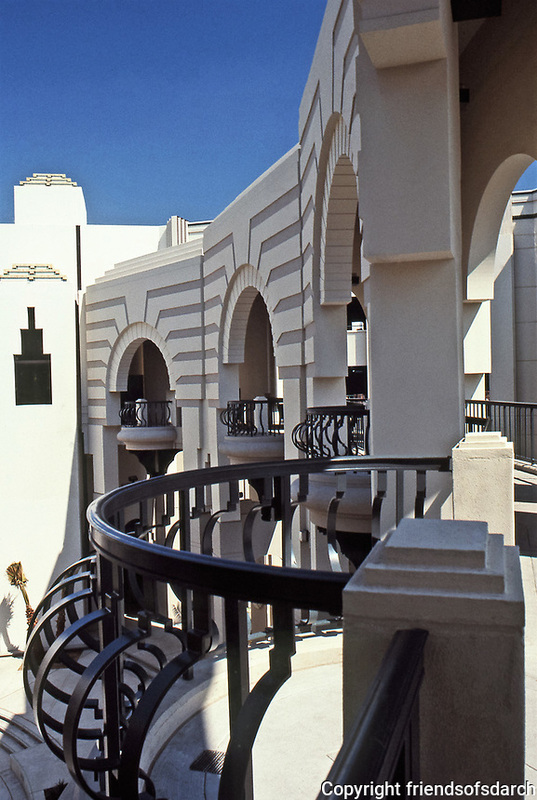 Charles Moore: Beverly Hills Civic Center. A mix of Art Deco, Spanish Revival, and Post-Modern. July 1991.